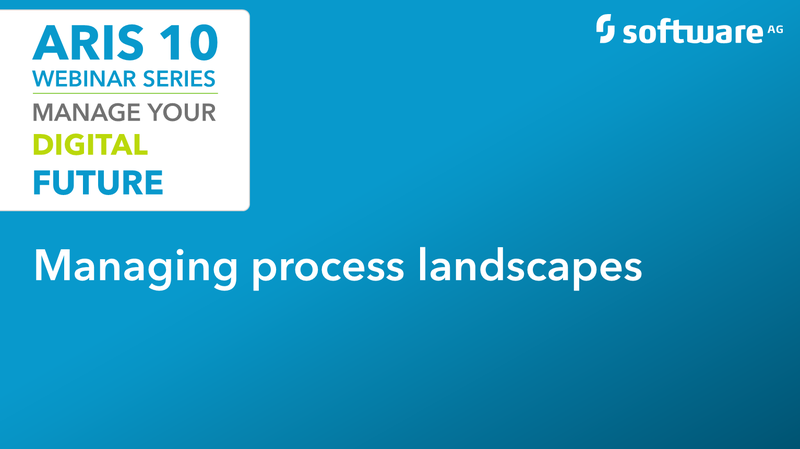 How automated workflows in ARIS Process Governance help you to reach a high-quality process landscape. 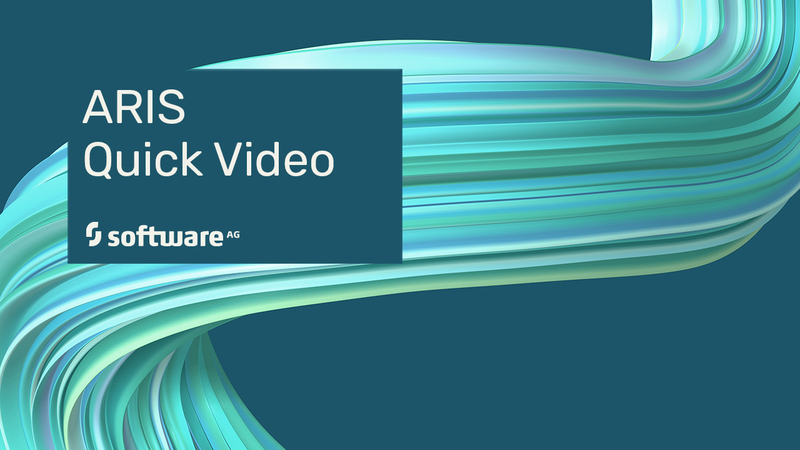 How ARIS helps you understand your status quo of SAP processes and systems and how it supports effective testing, training and operating of your SAP solution. 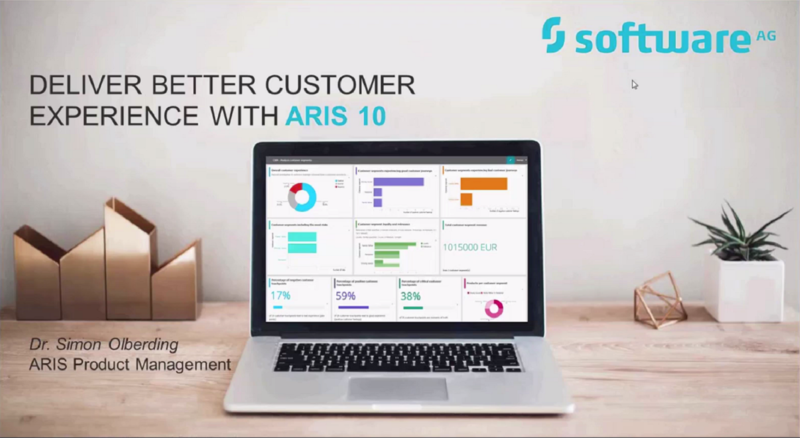 How customer experience management with ARIS secures higher customer loyalty. 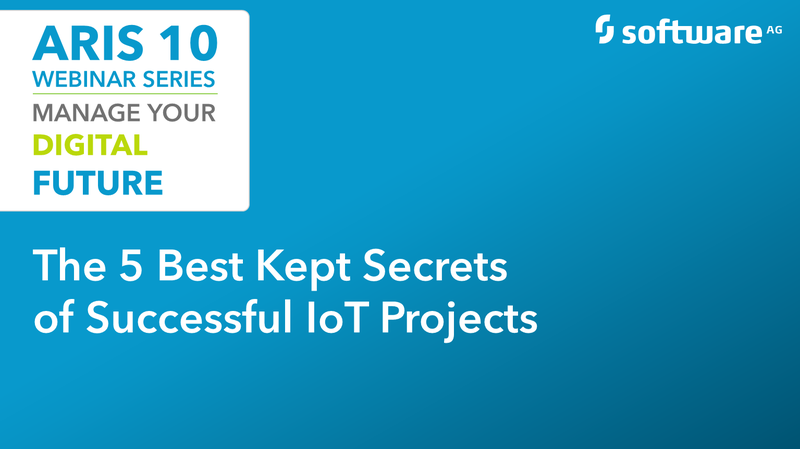 Learn best practices and hints on IoT projects and see how ARIS supports in the different phases of your IoT project, from planning to successful control. 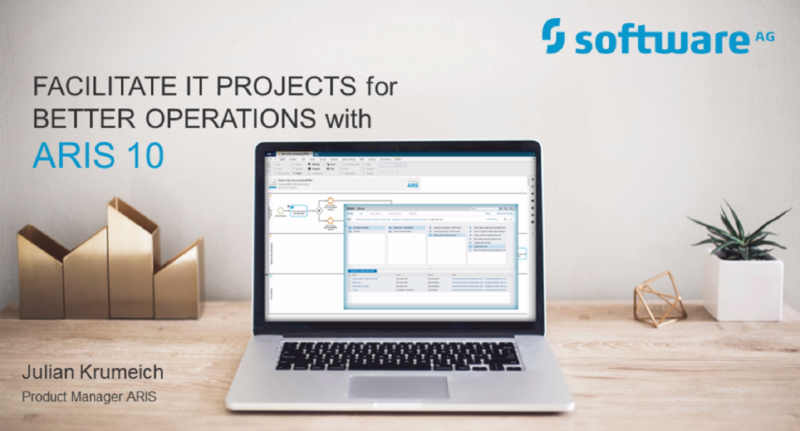 How to facilitate IT projects for better operations. 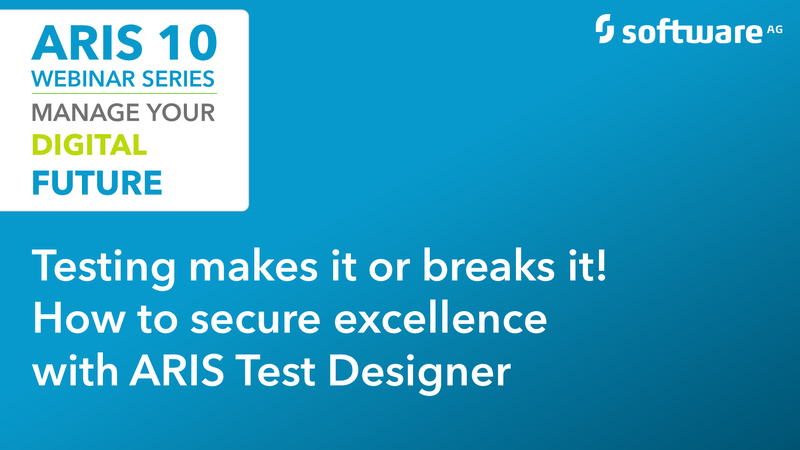 Testing Makes it or Breaks It - How to Secure Excellence with ARIS Test Designer! How to implement a new IT system and it completely fulfills users’ and process’ requirements with ARIS. How to use Smart Modeling from ARIS Connect Designer. How to place an object between existing objects with drag and drop. How to rearrange objects with drag and drop. How to use Smart Modeling to create models. How to place multiple satellite objects with Smart Modeling. How to use Smart Modeling to create connections. How to insert objects between existing objects with Smart Modeling. To get your free cheat sheet copy click on the title or the picture to enlarge it and download the pdf document. Are you a process designer? Then you know the differences between a good and a bad process design.